At J Stevens Roofing & Guttering, we aim to deliver the highest quality of roofing work together with the best value for money. At J Stevens Roofing & Guttering we provide a complete guttering service across Surrey and surrounding areas including Epsom, Sutton, Croydon, Leatherhead & Woking. Our roof replacements also come with a guarantee, if anything should go wrong with your roofing system, we'll come and have a look at the issue..
A traditional felt flat roof just isn't built to last, unlike our range of outstanding flat roofs..
We are established roofing contractors offering a full extensive range of roofing services in Surrey and service all surrounding areas including Epsom, Sutton, Croydon, Leatherhead and Woking. 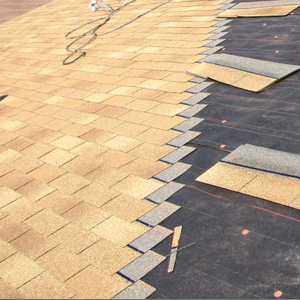 We are specialists in the field of roofing and have built a solid reputation as professional roofers with a wide range of roofing maintenance services. We are experienced in providing roofing materials, flexible in enhancing any modifications and we are thorough in helping achieve specifications to ensure your property is well insulated and robust in all weather conditions. 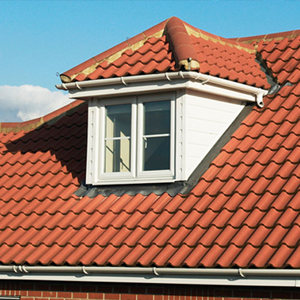 If you’re looking for a local roofer in Epsom with our domestic construction abilities, whether it’s a large property refurb with a new roofing style such as a loft conversion or re-roofing options we can help find you the ideal roof replacement. 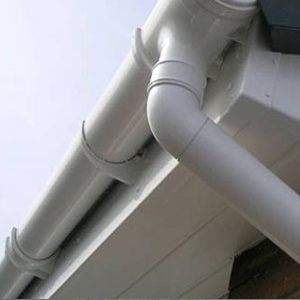 We also specialise in repair services to chimneys, soffits & fascias and a full guttering service in Croydon and all nearby areas including installing, replacing or repairing existing gutters. In addition we are expert commercial roofers and can provide any roofing services from creating a new roof for a school extension to fixing a leaky office roof. We also offer general building services and can provide a free quote for property renovations and extensions, so please get in contact with us today. 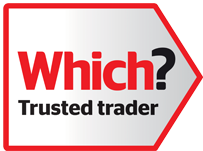 We are proud to be endorsed by Which?, meaning we meet their assessment standards as roofers who are reputable and trustworthy. 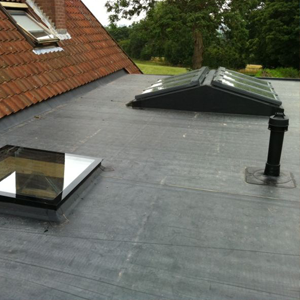 Customer service is of prime importance to us along with offering competitive prices, so if you are in need of an affordable and reliable roofer in Epsom, Sutton, Croydon, Leatherhead, Woking and the surrounding areas of Surrey. Call now on 01372 828414 or 07984 217927. "Real quality company, very impressed with the finish, always on time and I like the way Jim kept us informed of progress throughout, I would highly recommend."